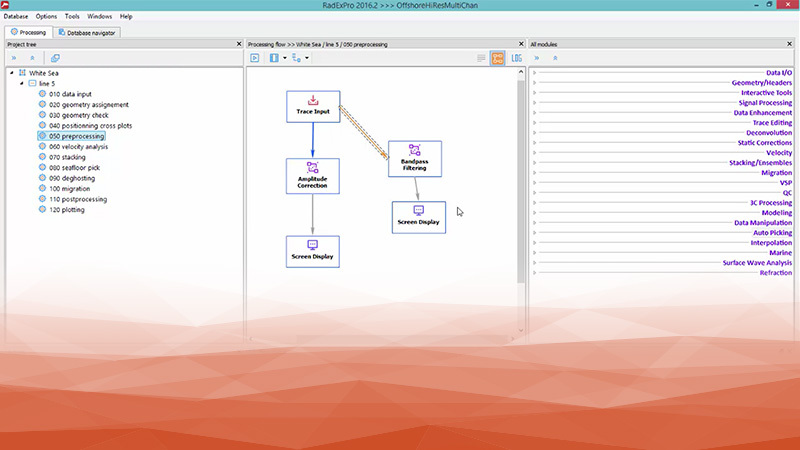 New intwerface of the RadExPro 2016.2 main window. Convenient, functional and intuitive. 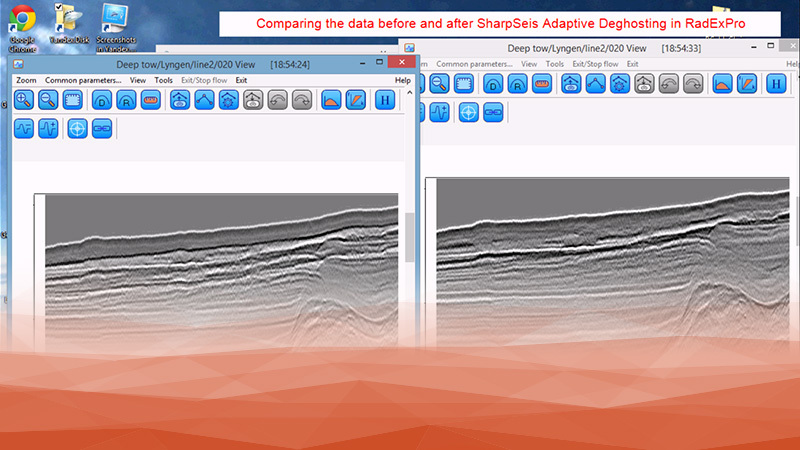 Comparing data before and after SharpSeis processing in RadExPro. 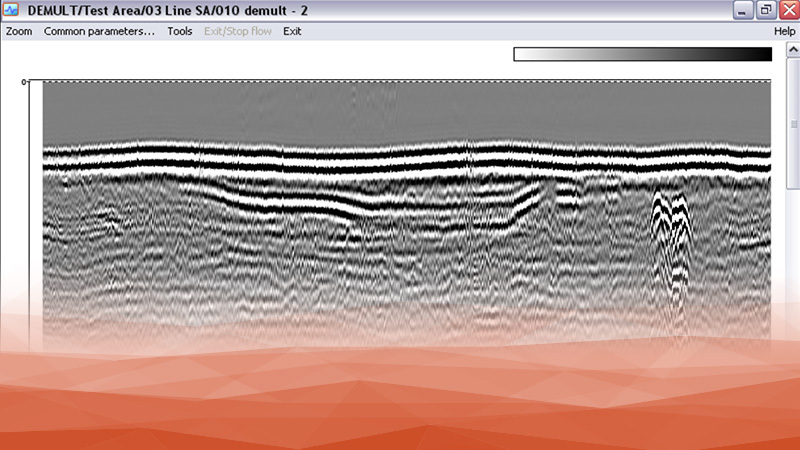 Reflection seismic processing in RadExPro. 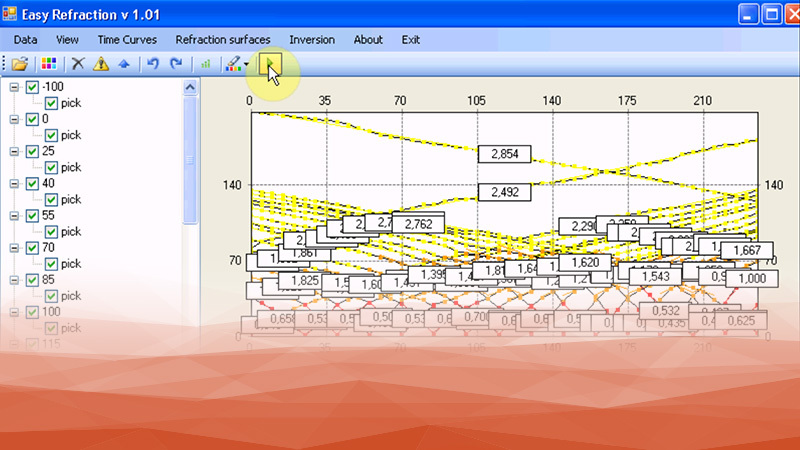 Seismic refraction analysis in RadExPro: automatic inversion (plus minus method). 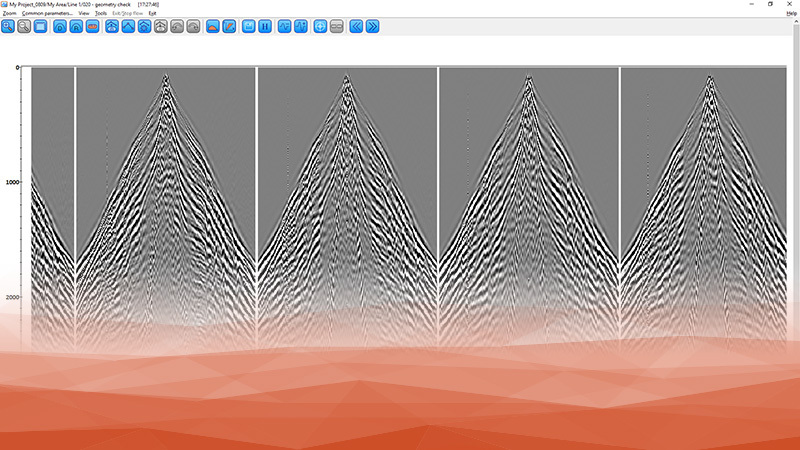 Demultiple of high–resolution marine seismic data. 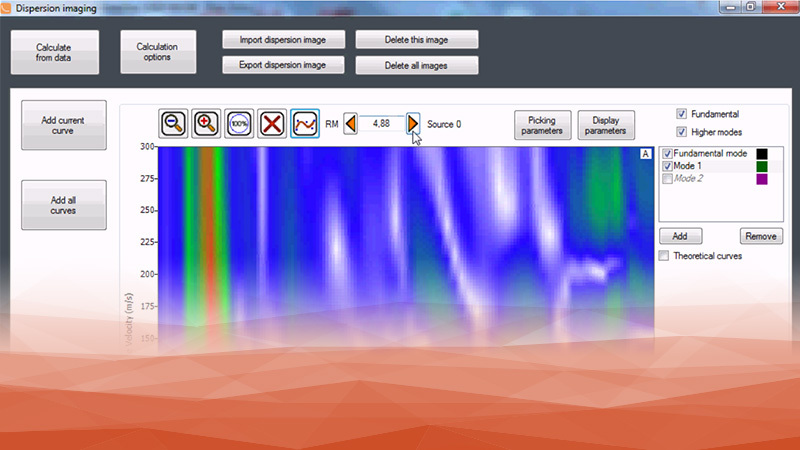 MASW in RadExPro—joint inversion of fundamental and higher modes.